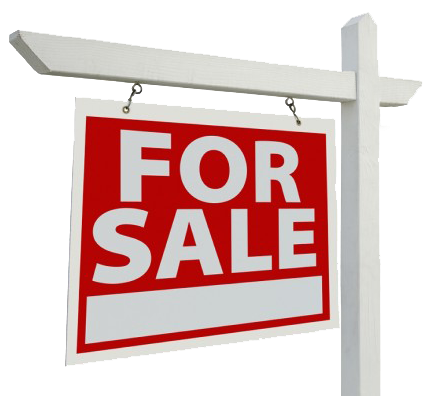 Welcome to the best website in St Louis to search for St Louis Foreclosures for sale. 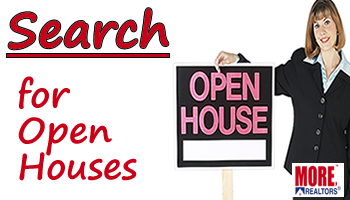 Here you will find all the current foreclosure listings in the St Louis MLS IDX. In addition, you will also find meaningful and helpful information on how to buy foreclosures, how to avoid the pitfalls of buying a foreclosure and much more! 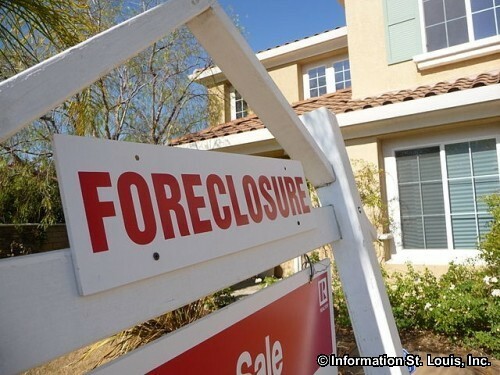 What foreclosed homes are available in St Louis? Before the real estate market crash in 2008 foreclosures were not nearly as common and often were in lower priced neighborhoods. Not today though, pretty much every neighborhood in St Louis has seen foreclosure activity over the past few years. While this can be devastating for the homeowner losing their home, it does present opportunities for buyers to buy a home at less than it's current market value. There are not as many foreclosures available today as there a year or two ago, but there are still great opportunities out there. Buying foreclosures is not easy.Due to the increasing popularity in buying residential real estate as an investment, as well as a shrinking supply of foreclosures in St Louis, there is a lot of competition! This is where we can help. 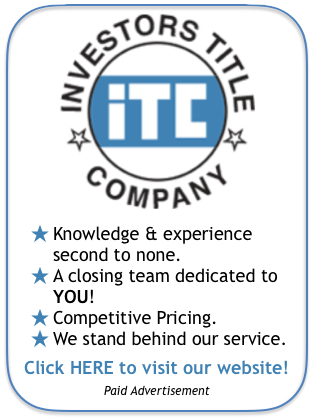 Our brokers have decades of experience in this area. 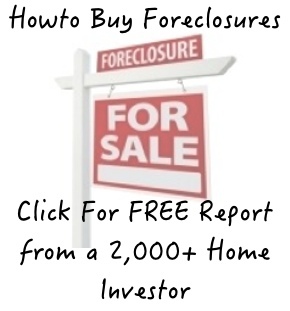 Check out our free report to the right, "How To Buy Foreclosures" or Contact Us, we'll be happy to help. 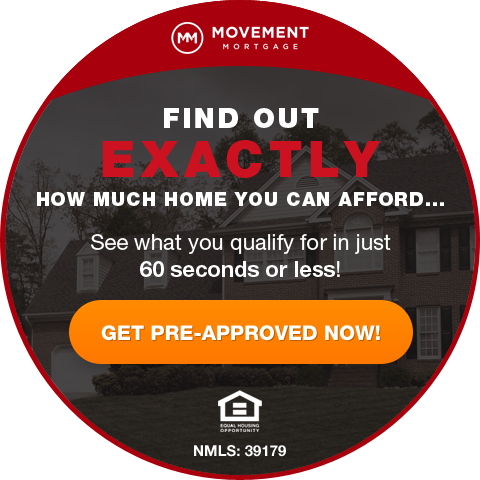 We can even let you know about deals that are not in the MLS.